Cryptos: What’s All the Hype About Block Size, Transaction Speed, & Scalability Bottlenecks? The cryptocurrency industry is already in the limelight, powered by a mix of the human desire to seek profits and the incredible performance of cryptocurrencies over traditional assets in the last couple of years. However, while many people joined the cryptocurrency bandwagon in the hopes of booking quick gains – the growth in the transactional use of cryptocurrencies isn’t particularly impressive. On the one part, Blockchain technology and cryptocurrencies are still in the early adoption stage and they’ll need to be simplified to encourage mass-market adoption. On the second part, cryptocurrencies are still suffering from huge scalability issues and they are not yet robust enough to survive a consistent surge in mass-market volumes. 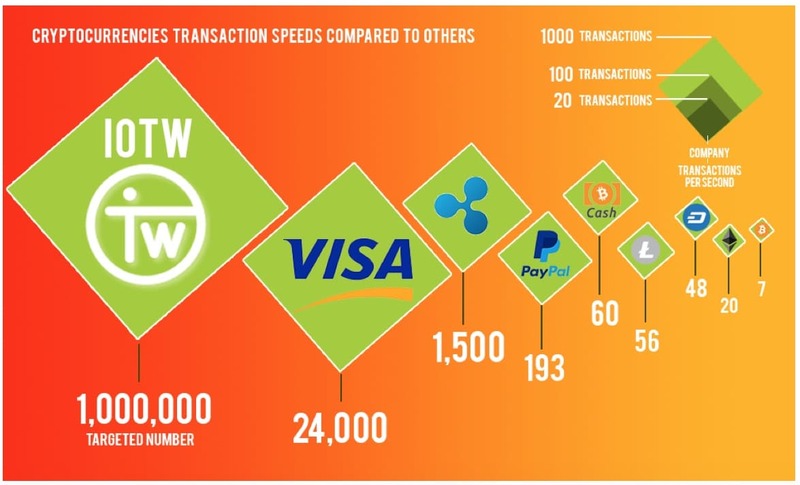 Traditional financial systems have built up robust networks over the years – PayPal processes about 193 transactions per second and VISA processes about 1,667 transactions per second with top speed of around 24,000. Cryptocurrencies however are still lagging traditional systems in the number of transactions that they can manage conveniently during peak times. For one, cryptocurrencies are limited by block sizes, they are limited by the time it takes to put a transaction on a block. Cryptocurrency transactions are also limited by the time the network takes to reach a consensus. This piece provides insight into the scalability problems facing some major cryptocurrencies and how new entrants in the space are taking proactive steps to avoid such bottlenecks. Bitcoin is the biggest and most popular cryptocurrency in the market, it accounts for more than 40% market share of the entire cryptocurrency markets. Bitcoin currently processes about 7 transactions per second and it takes about 25 minutes for transactions to be confirmed on the Bitcoin Blockchain. Bitcoin currently has a 1MB block size and it has been toying with the idea of SegWit or a Mimblewimble sidechain; however, it is somewhat too early to know if the proposed changes will be successful in causing an exponential increase in transaction times. Ethereum, the second largest cryptocurrency handles between 15 and 20 transactions per second and its transaction times on ETH Gas Station are clocked at 2 minutes. Unlike Bitcoin, Ethereum has adjustable Block sizes; however, the enterprise value proposition and the fact that Ethereum will be a home to DApps and Smart Contracts suggests that it still lacks the capacity to process the volume of transactions that that will be required for its enterprise use cases. Ripple is probably the provably fastest cryptocurrency in the market right now. Ripple has consistently shown the ability to manage as much as 1,500 transactions per second and its transaction settlement time clocks at about 4 seconds. Ripple’s vibrant network stems from the fact that the cryptocurrency is primarily designed to be a payment gateway– in July 2017, the Ripple team announced that the network could handle as much as 50,000 transactions per second during peak times. IOTW might succeed in unleashing an unprecedented layer of transactional speed that will usher in the mass-market adoption of cryptocurrencies. IOTW is also working towards implementing instant transaction as it continues to scale its network towards a target performance of 1 million transactions per second as explained in its whitepaper. IOTW has valid reasons to build a blockchain that is robust enough to handle hundreds of thousands of transactions per second. At the basic level, IOTW will be a solution for getting IOT devices to lend their computational power to building a vibrant blockchain ecosystem. Using an innovative “Proof of Assignment” algorithm, IOT-enabled devices can engage in mining activities and be rewarded with tokens. The earned tokens can in turn be used to order services, after-market parts, or spent on the data marketplace. NEO has the potential to sidestep many of the scaling problems that has plagued older Blockchains. The NEO development team says that the network can process 1000 transactions per second. Transaction settlement is also expected to clock in between 15 and 20 seconds. There are some news reports that NEO can handle 10,000 transactions per second, but such reports are still unproven. EOS is another interesting Blockchain Project that could potentially sidestep the scalability problems that cryptocurrencies face. EOS has launched its own Blockchain where it plans to remove transaction fees and speed up transaction processing times. The development team has revealed that their benchmark tests have yielded about 50,000 transfers per second average over many different runs. The team also notes that the performance could get better or worse, but they are working towards being able to manage 50,000 transactions pe second consistently. It won’t be fair to discuss transaction processing times without mentioning Bitcoin Cash. Bitcoin Cash was birthed after the big block debate in which a faction of the Bitcoin community clamored for a larger Block size instead of SegWit. 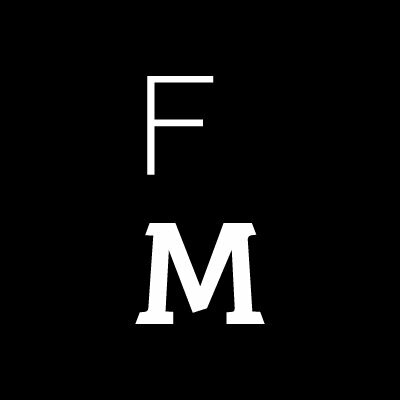 Bitcoin Cash runs the second most dominant fork of Bitcoin with a Block size of 8MB currently facilitating faster processing times and cheaper fees. Bitcoin Cash currently processes about 61 transactions per second, but it takes about 60 minutes for transactions to be settled on its Blockchain. Stellar Lumens is also worthy of mention – many people are convinced that Stellar came out of a fork of the Ripple protocol in 2014. The argument is somewhat valid when you consider the similarities between Ripple and Stellar and when you account for the fact that the same person, Jed McCaled founded both Blockchains. However, over the last 4 years, the Stellar team have made some major changes on the platform that makes it a unique Blockchain and not a fork of Ripple. Steller currently handles about 1000 transactions per second and its settlement time is somewhere between 2 to 5 seconds. I got really nice information here. How much is the good amount to invest in one of the cryptocurrencies? For an article about TPS, it’s strange that Nano isn’t mentioned.